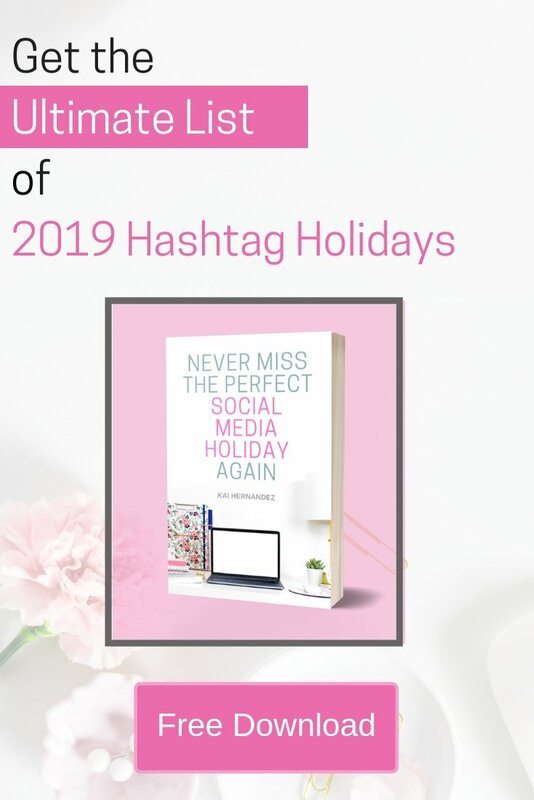 If you have been running your online business for a hot minute, I bet you have heard of the magic that is Pinterest & how people are getting amazing marketing results. Pinterest is such a good source of traffic if you know how to use it, that I can bet you got here directly from Pinterest! Businesses, even small ones, are getting major traffic to their websites, & having pins go viral! My first pin to go viral happened after I had been running my online business for just 2 months! If you are just getting started, these are a few basic things you can do right now to improve your profile. 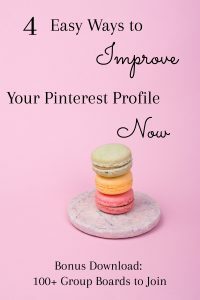 If you have been at it for a while, why not make sure you aren’t missing out on any of these super easy ways to improve your Pinterest profile? Now you may be thinking that this is obvious, hold up a sec. What is the purpose of your bio? To tell people who you are? The purpose of your bio is to highlight your brand to your ideal audience, & of course to Pinterest! First, do you know your ideal audience? Becuase in order to really attract them, you need to get specific! If not, get my free worksheet here. 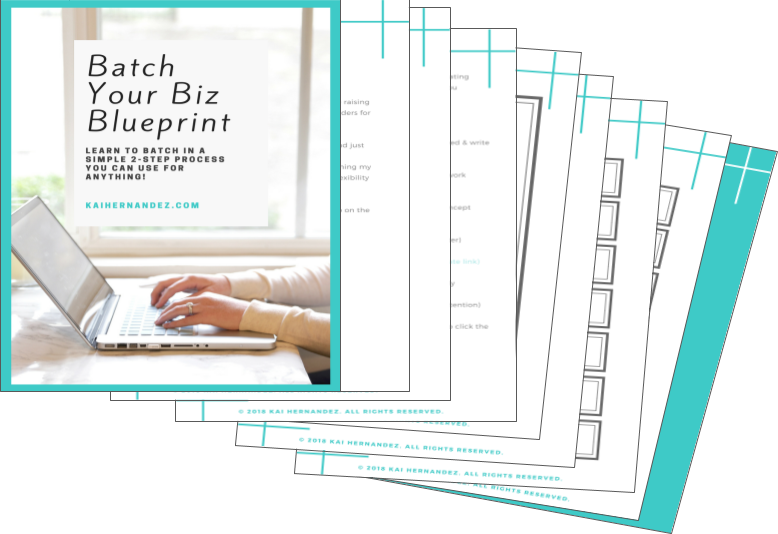 Grab your free 5 page worksheet! Download Now For INSTANT Access! - PLUS How to Prevent Falling For It! Success! Now check your email to discover & attract your ideal audience. Once you understand your ideal audience, you need to get specific! How can you serve them? What can they expect from you & from your Pinterest account & from your site? Be consistent! When writing your bio to your ideal audience, you need to use keywords. 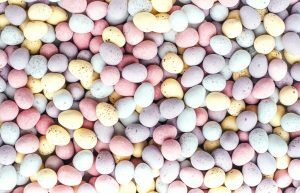 Good keywords are the words or phrases that your ideal audience would use to search for content on Pinterest. This will help your Pinterest SEO. What do I mean? 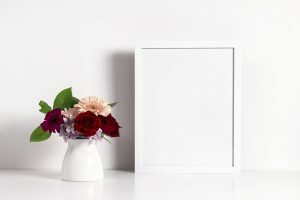 To put it simply, say you want to show up when someone searches for “small online business.” The more often you use that phrase in your content, & on your profile in general, Pinterest will think you are more relevant to that search term. Take some time to consider that major categories your site & brand are about, then brainstorm how your ideal audience would search for this content. You can even start typing some ideas into the search bar in Pinterest, & see what search terms pop up, just like Google. If you want to gain traffic from Pinterest, have people follow you & visit your website, your branding needs to be consistent. Is there anything worse than driving away potential traffic because they did not find what they expected? Yes! Not getting your ideal audience to even visit your site because they did not think it was for them is much worse! Know your ideal audience, build your Pinterest profile only for them, & focus on getting them from Pinterest to your site. Do you already have a quick sentence or two that describes your brand well on other social media platforms? Great! 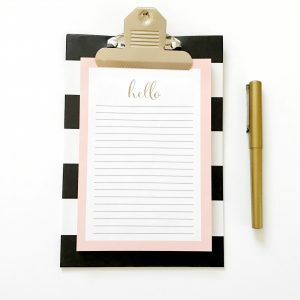 Try using them to give you a template & play a little with the keywords. Don’t forget: other social media sites, like Facebook & Instagram, use information from your bio for search results as well! Try to find a good sentence or two that: identifies your ideal audience, tells them what to find on your site, & how you serve them! Once you have this template, you can use it across & simply tweak it as needed. Related Post: Need more ways to Work Smarter, Not Harder? I swear I am not crazy. I am not telling you to change your name or your brand name, but I do want you to add a little something to it! Take a look at my own Pinterest profile, & go ahead and follow me while you are there ? You can use this to reference for all of the improvements I go over on this page. Probably the very first thing you noticed was my name, it isn’t just “Kai Hernandez” it has some keywords following it. If you take a look over at my bio, you can find some of those exact same keywords! Remember when we talked about Pinterest SEO & being found in Pinterest search? Yep, you can also toss some of those keywords up in your name! Just remember to keep it short & sweet! Unless you are a huge corporation (like Clinique or Netflix) you should be using your own image. People will relate to & connect with you better if you, are just you! Remember, that Pinterest is still a social media & it is a platform where people interact with you & your profile. I know you know this, otherwise, you wouldn’t be here finding ways to improve your profile! 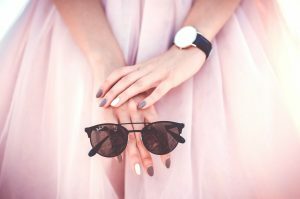 Give them a hint of what to expect from your brand! Are you silly? Throw up a quirky headshot. You are a mommy blogger? What about a pic of you & your kids or your family? How about an Etsy Shop Owner? Highlight your creative side! Try to be consistent with your branding & add a bit of personality, you know what they say, a picture is worth a thousand words! This profile is for your ideal audience. If it is not a topic specifically targeted at your ideal audience, delete that board! I know, I know, Pinterest is addicting. If you find things you want to save that are not specifically related, create a secret board, or use a different profile altogether. Think of each board as a way to highlight a specific category from your site. Somewhere you place your own pins, & add related pins from others to curate content for your ideal audience. Think of your profile as a magazine, and the boards as the categories. If you are a clean eating food blogger, you should not have a board about how to organize your garage. Yes, you may be interested in it, but someone searching how to tidy up their garage is not going care at all about how to change their diet. After you really understand your ideal audience, you need to get specific. Do not create a bunch of general boards where you can throw almost any pins in your niche. Yes, it’s ok to have a few but try not to have more than one or two. What types of things do your ideal audience search for? Try creating a few specific boards for these. Look for topics would they find helpful. If they land on your profile, these boards will give them more reason to follow you & visit your site! Now that you are off to a great start on your Pinterest profile, let me know in the comments what helped you the most? 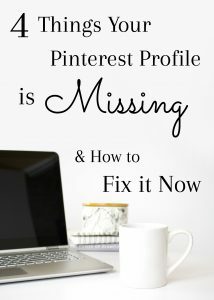 What is your biggest struggle when it comes to improving your Pinterest profile? Here's the Secret to a Mamapreneur- Life Balance, even if Your Kids Never Nap! Learn the simple 2-step process you can use to batch anything, now! 100+ Group Boards to Join Now!